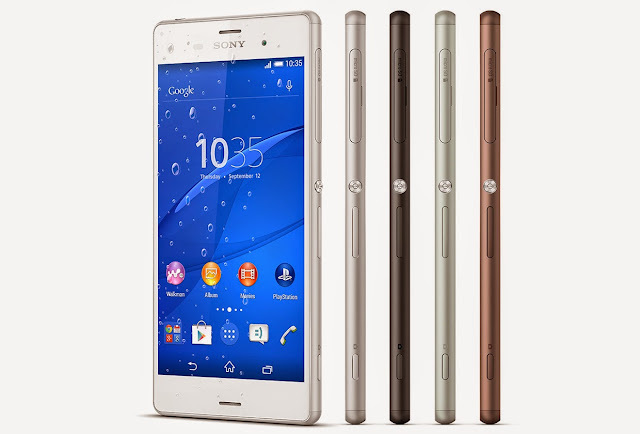 Sony has launched 3 devices in the Xperia Z series the Sony Xperia Z3, Z3 Compact and Z3 Tablet Compact. 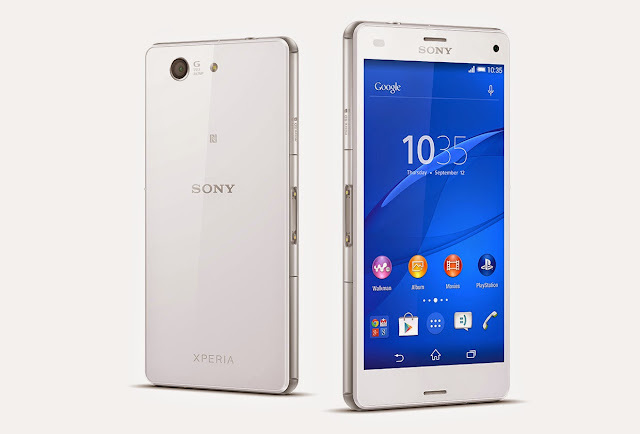 The Xperia Z3 is the flagship smartphone by Sony it has a 5.2 inch Full HD display while the Xperia Z3 Compact is the mini version of the Z3 packing 4.6 inch 720P HD. 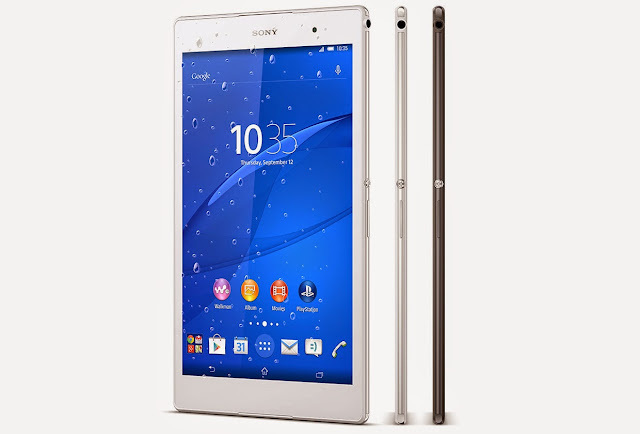 The Xperia Z3 Tablet Compact is a 8 inch tablet boasting a Triluminos display with 1920×1200 resolution. All the three devices are running on Android 4.4 KitKat and powered by a Qualcomm snapdragon 801 2.5GHz quad core processor. 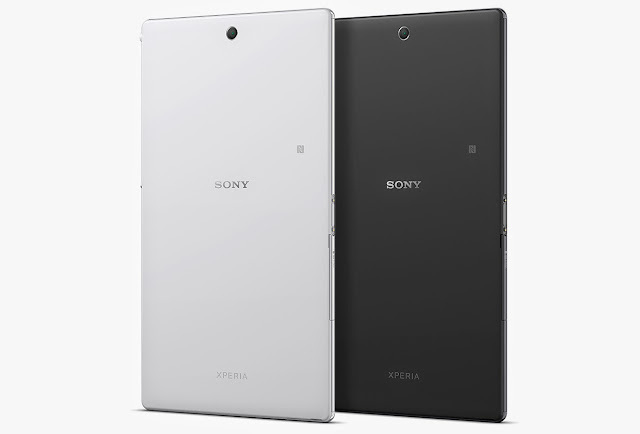 The Xperia Z3 and Z3 Compact packs in a 20.7MP camera and 2.2MP front-facing camera, while the tablet packs a 8.1MP rear facing camera with 2.2MP front-facing camera. 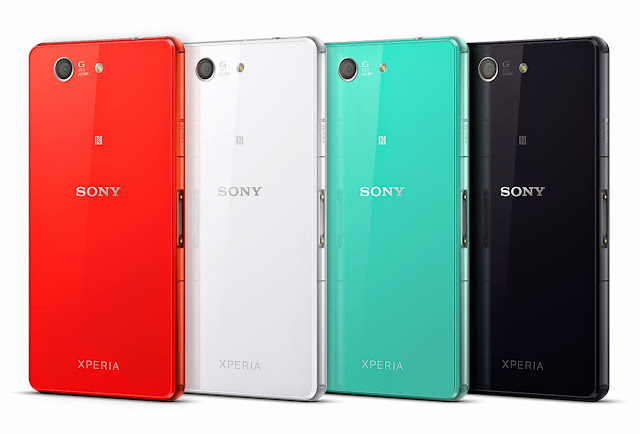 You can have a look at the full specifications of the three devices below. 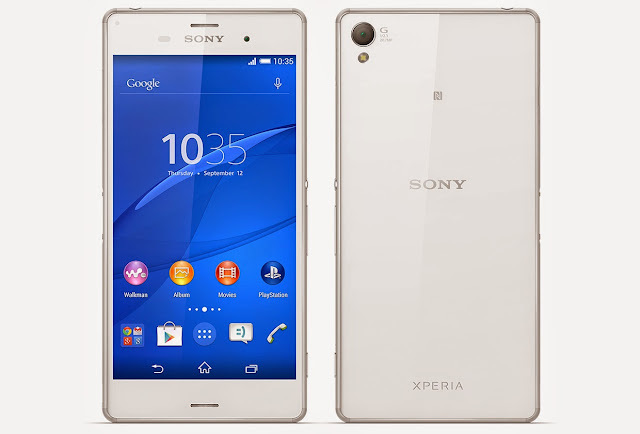 ● 20.7MP Primary Camera with Exmos RS sensor, HDR photos & videos, 4K video recording. The is no official information about the pricing and availability of all three devices available yet. All three devices are expected to on sale in Q4 of this year.